Rabbi Richman, director of the International Department of The Temple Institute, says he is committed to rebuilding Jerusalem’s Temple Mount. The approval of a UNESCO resolution calling Israel an “occupying power” in Jerusalem and demanding that it rescind control over the Temple Mount is but the latest foolish and ill-advised attempt by Israel’s critics in the United Nations to erase Jews from their own history. 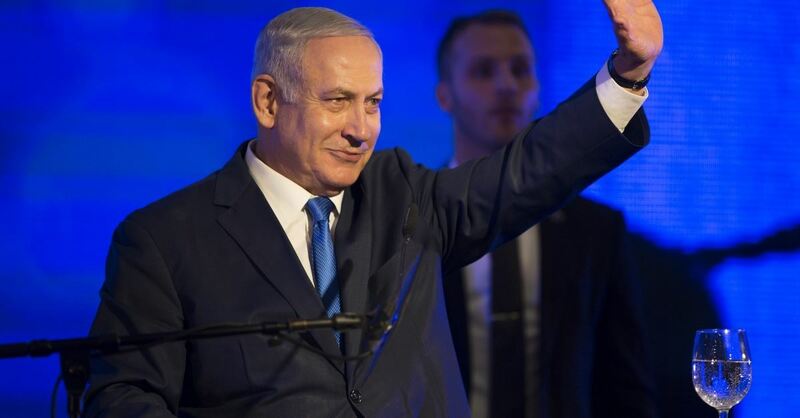 Israeli Prime Minister Benjamin Netanyahu on Thursday (Oct. 8) prohibited all of the country’s parliamentarians from visiting the Temple Mount, a contentious site holy to both Jews and Arabs. Hundreds gathered this week in the Christ Church in the Old City of Jerusalem to pray following attacks near the Temple Mount. 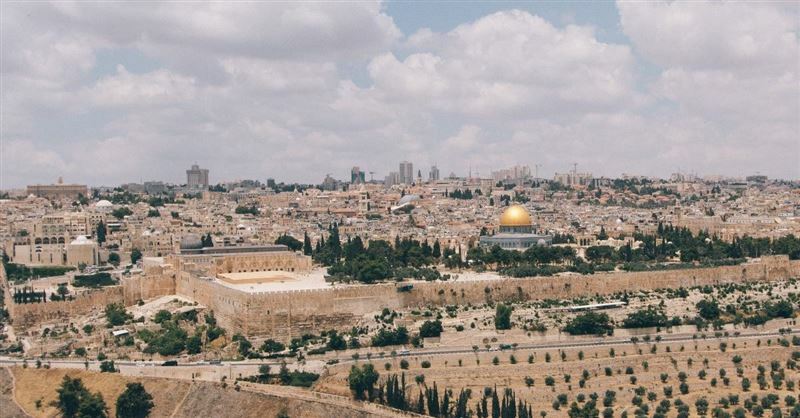 Conflict between Muslims and Jews continues at the Temple Mount during a time of religious significance for both groups. A French Christian tourist visiting the Temple Mount in Israel was recently assaulted by Muslims for waving an Israeli flag. 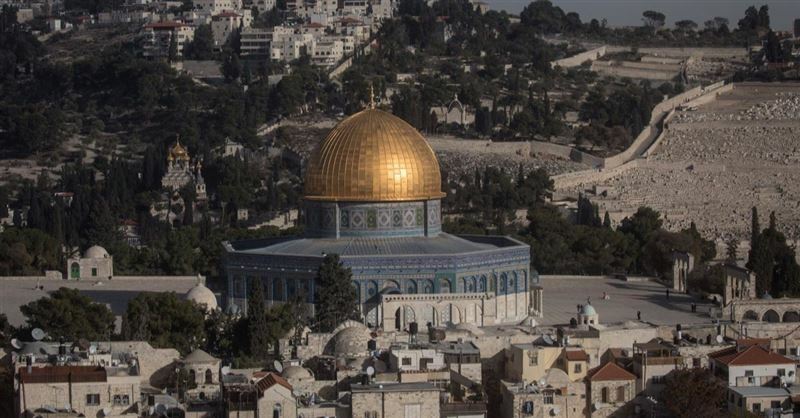 An Arab-Israeli parliament member drew harsh criticism from Jewish Israelis on Monday when he claimed that Jews have no religious ties to the Temple Mount.